Most people like cooking at home. So, the kitchen is the central place of any home. In this room you spend a lot of time every day, you gather together with your family here in the morning, and have dinner or a glass of wine in the evening. It is obvious that this space shows your character more than other rooms of your home. First, you must think about the main details of kitchen design – form and functionality. It does not matter what kitchen you plan to install a home or a commercial one, you must be sure that this space is well designed, practical and beautiful. 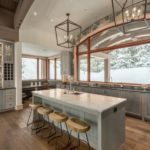 The nice kitchen design is impossible without custom quality kitchen cabinets. Before buying any kitchen item make sure that you know very well what you are looking for. You must know your budget if you have decided to outfit your kitchen with new cabinets. Choose the needed variant in stock, semi-custom or fully-custom. 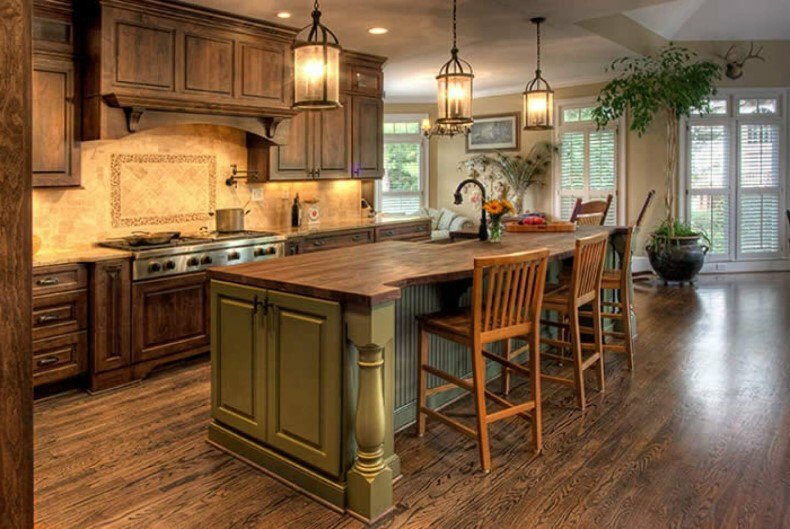 Fine custom cabinetry is the most economical variant. You may find them at home items stores where they are completed already. But the variety of colors and styles is poor. Semi-custom furniture is easy to be fitted to your space because they are shown in more styles and colors options. 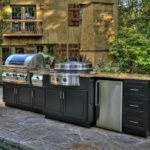 Custom made kitchen furniture is made to the client exact design ideas. 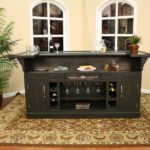 Probably, it is a very expensive variant, but it has a lot of features that you wish and want to install at your space. If you choose quality custom cabinetry, you decide to install framed cabinets or design without it. The framed model has a box and face frame with attached doors and drawers. But if you prefer more modern design than pay attention to frameless models that is well known as European style. You do not have a face frame, and drawers and doors fix to a cabinet box. Remember, the high quality if the cabinet building is using solid wood for drawers. Choose the full-extension drawers and not the integrated rails. 4. Imagine all the features. 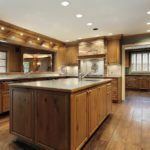 Some useful features like a pullout trash can or built-in recharging can make better your handcrafted cabinets. Maybe, it will increase the cost but the difference will be felt very well. 5. Change your old cabinets. Create new cabinets from your old ones. For example, apply beautiful veneers to decorate face frames. 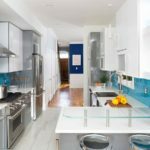 The renovating by using inexpensive upgrades is an easy way to add a new life to your space. Create, choose and find the most beautiful and functional kitchen and do not forget about details. 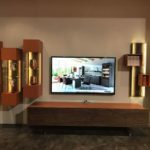 Best TV Cabinet Furniture Design in Your Living Room?